Food drives the world; apart from clean water, access to adequate food is the primary concern for most people on earth, which makes advancements in agriculture a worldwide objective. The United States is the largest producer and exporter of agricultural products in the world. Throughout history this important sector has evolved to become increasingly more resourceful. Farms and food processing plants are challenged with finding ways to become more efficient by optimizing their processes. The innovative HydroFLOW device offers eco-friendly and economically sound solutions that include: increased crop yield, increased water quality, reduced water usage, reduced chemical usage and reduced equipment maintenance. 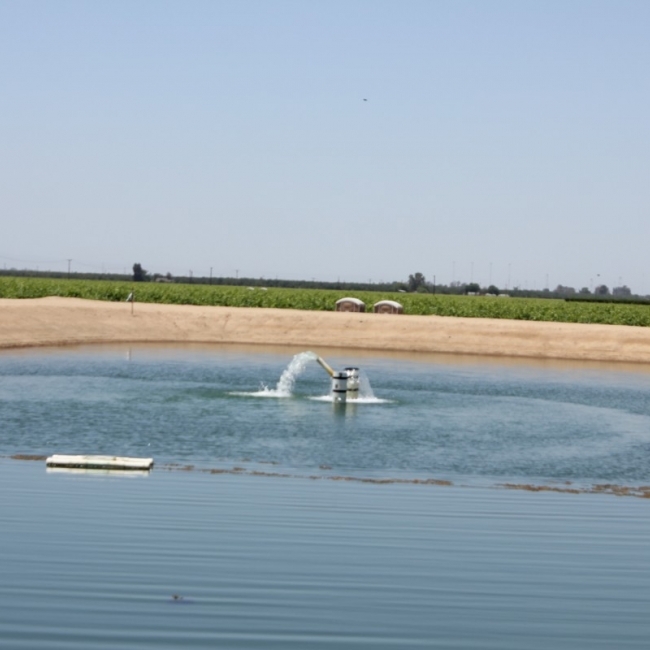 HydroFLOW complies with the United States Department of Agriculture as an Organic Crop Production Aid for both irrigation and food processing operations. By integrating HydroFLOW into their business, farming and food processing operations realize a quick return on investment. Learn how HydroFLOW retains and reduces algae growth, reduce backwash process time, lessen chemical usage, save you money, reduce chemical usage and more. Learn how HydroFLOW green technology helped a family-owned organic farm by providing them with clean and clear water with just an electric signal. 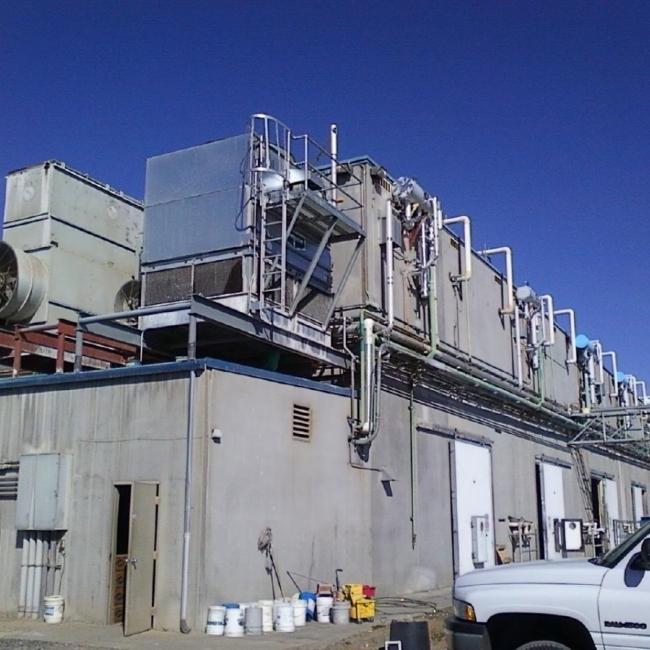 Learn how Hydropath's eco-friendly technology allowed an apple packing facility to control bacteria and fungi in apple flume water systems and reduce MIC.